Live Mint has an extensive piece on the reforms required in primary Education in India by Gulzar Natarajan. India is a fast developing country with an ever-increasing literacy rate but is it an apt indicator of education in India? Three independent source- Annual Status of Education Report brought out by Pratham, the programme for international student assessment (PISA) survey of 15-year-olds, and the Quality Education Study 2011 conducted by Wipro and Educational Initiatives have brought into light the sad state of affairs when it comes to primary education in India. Education must be done within the context of the culture which it serves. A push-down-curriculum is hardly the answer We need to start looking at education in a more subjective way. Each situation is different and each individual is different and this is where comes the need for differential education. 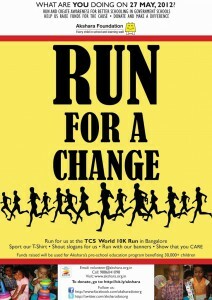 Yes, it’s that time of the year again.TCS World 10K Run is just around the corner and we’re participating. You can join in and pledge to Akshara Foundation, by doing so you’re not only helping us in raising funds but also promoting Akshara’s cause. 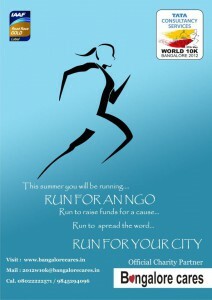 TCS World 10K is an annual event scheduled for 27th May 2012, there will be a number of categories, you can take your pick. 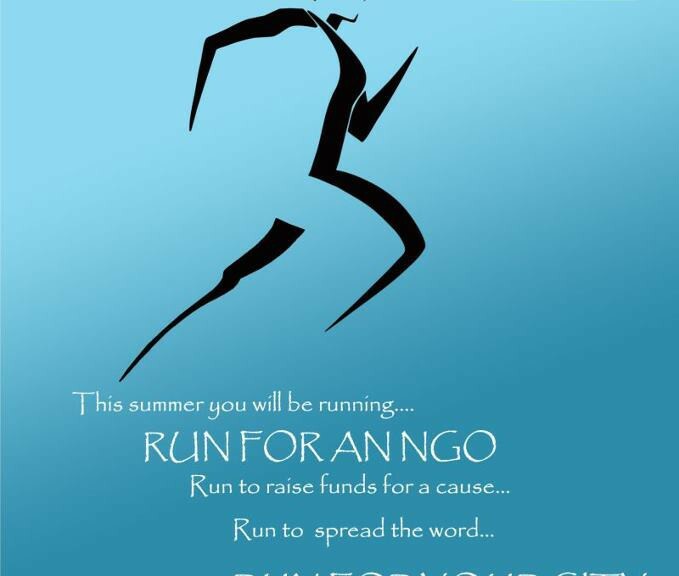 Visit the official website for more information on the event. 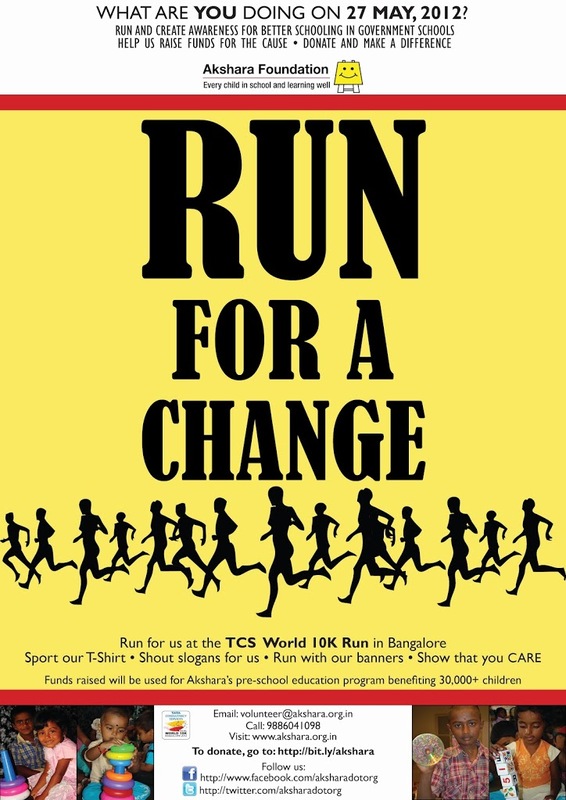 By participating in the TCS World 10K, Akshara Foundation would like to invite and involve local community to be stakeholders in the Government schooling system, and in turn work together to improve the quality of education provided to millions of children studying in Government schools and pre-school centers. The funds raised through this run will help in Akshara’s pre-education school program which provides access to quality preschool education to around 30,000 children studying in Government anaganwadis in Bangalore. Akshara Foundation is a Bangalore-based Public Charitable Trust that was set up with a mission to ensure Every Child in School and Learning Well. Our work at Akshara Foundation is to universalize equitable access to quality preschool and elementary education for all children through multiple innovative models – these models are developed by people who have different professional backgrounds but one commonality – a high level of social empathy and a clear belief that we now have the unique opportunity to bridge the gaps. Since its inception in March 2000, Akshara has touched the lives of over 800,000 children in the state of Karnataka, India. Over the last eleven years, Akshara has run multiple programs that have all been designed to be comprehensive, scalable, replicable and cost-effective remedial or supplementary education solutions. All Akshara’s programs are child-centric and are designed to ensure that enrolment in schools increase, drop-outs from schools decrease and that children’s learning outcomes and overall development improve. In particular, Akshara works in close partnershipwith the Education Department of the Government of Karnataka and the Department of Women and Child Welfare to supplement existing primary school and preprimary school programs. Akshara Foundation also recognizes the need for community based action around government pre-schools and primary schools and believes that it will take a network of communities and organizations to come together to tell a story and galvanize community led ownership of the public schooling system to drive change. 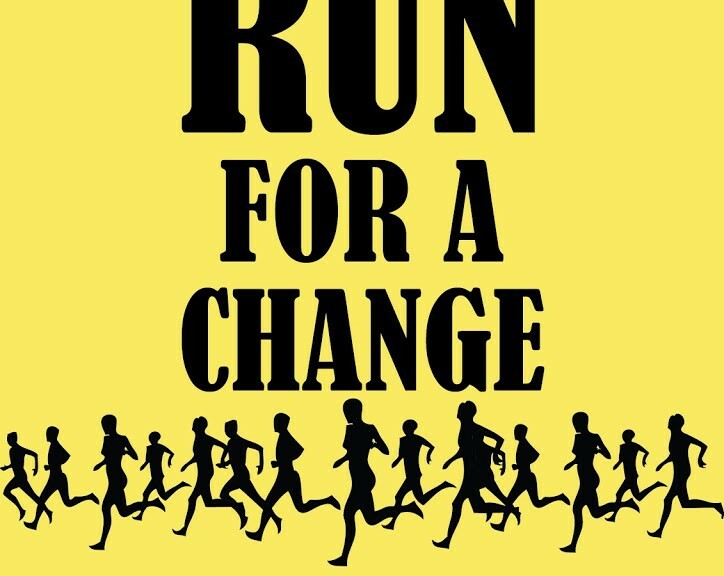 We invite the local community to volunteer in our efforts and be part of the change.